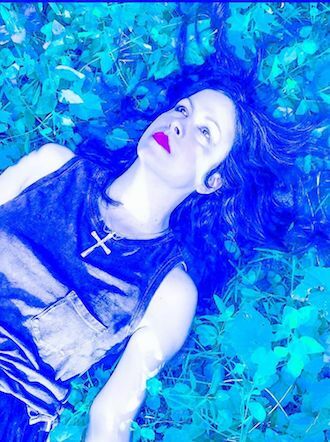 Foundational Atlanta singer-songwriter K. Michelle Dubois returns with her third solo album, Harness, engaging new terrain between the underground and mainstream pop, a la the Breeders. Randal O’Wain reviews. Randal O’Wain spoke with Jeff Jackson about Jackson’s new novel from FSG, out now. 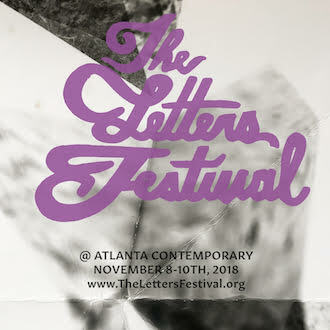 Jackson will be a featured reader at this week’s Letters Fest in Atlanta.